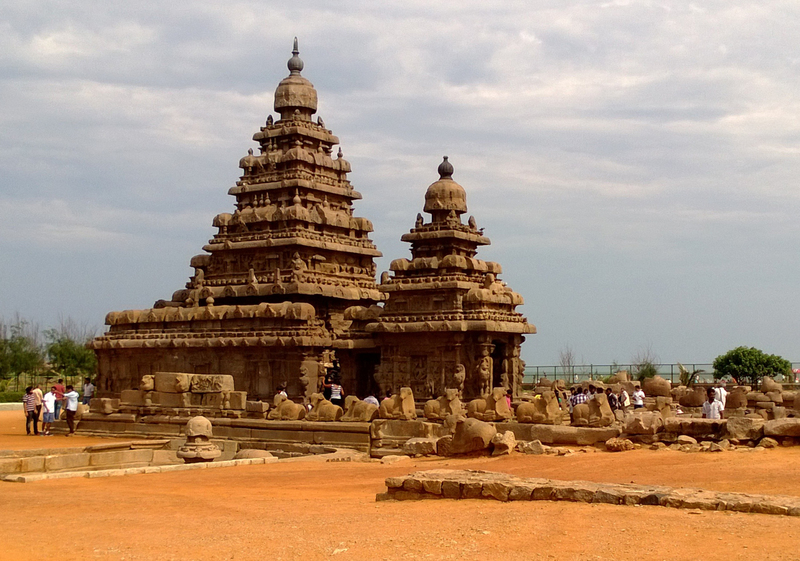 Come and grab the opportunity to visit the major temples in South India. Admire the architecture and feel blessed. Come and enjoy the trail of South India. 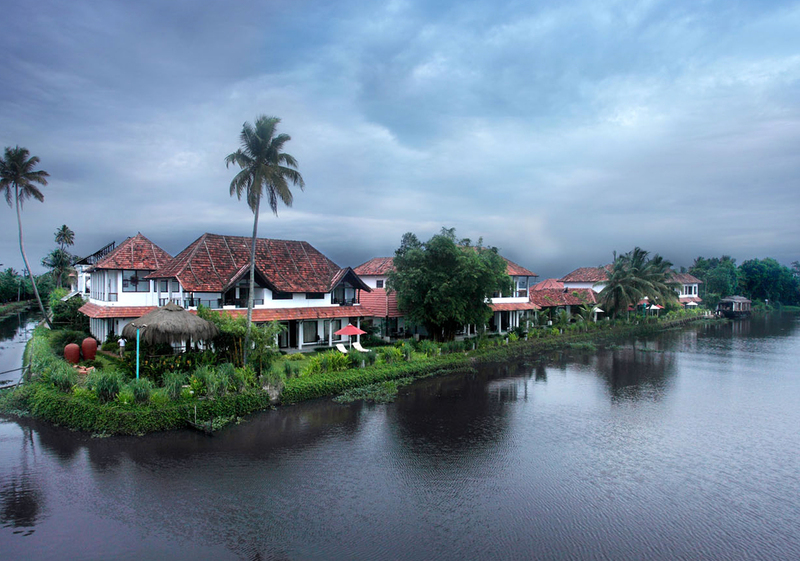 This trip includes visit to Bangalore, Mysore, Ooty, Munnar, Cochin, Alleppey and Trivandrum.